Listing courtesy of Kathleen E Erba, Coldwell Banker Residential Br. 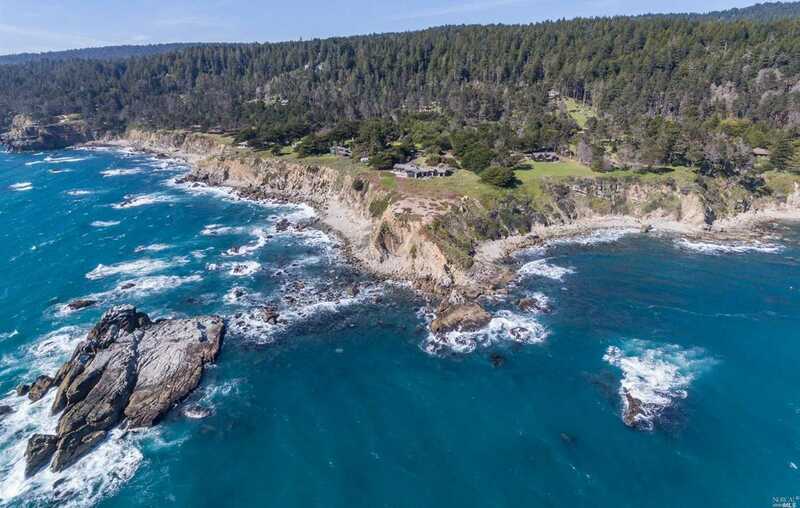 Spectacular oceanfront estate 2 hours N of SF on 2.3 flat acres, 1,000+ ft of oceanfront with private beach. Single level living with 3 en suites, den/4th bd/bath all with stunning ocean views & patios. Quality craftsmanship in this well-designed open floor plan. Gourmet kitchen, large living/dining areas, wine cellar, large outdoor entertaining areas, zoned heating, extensive use of mahogany, large closets, cathedral ceilings. One of a kind! Please, send me more information on this property: MLS# 21818994 – $3,995,000 – 22052 Ninive Drive, Jenner, CA 95450. I would like to schedule a showing appointment for this property: MLS# 21818994 – $3,995,000 – 22052 Ninive Drive, Jenner, CA 95450. Bodega Bay Real Estate, Inc.
© 2019 Bodega Bay Real Estate. All Rights Reserved. Real Estate Website Design powered by Home Junction.